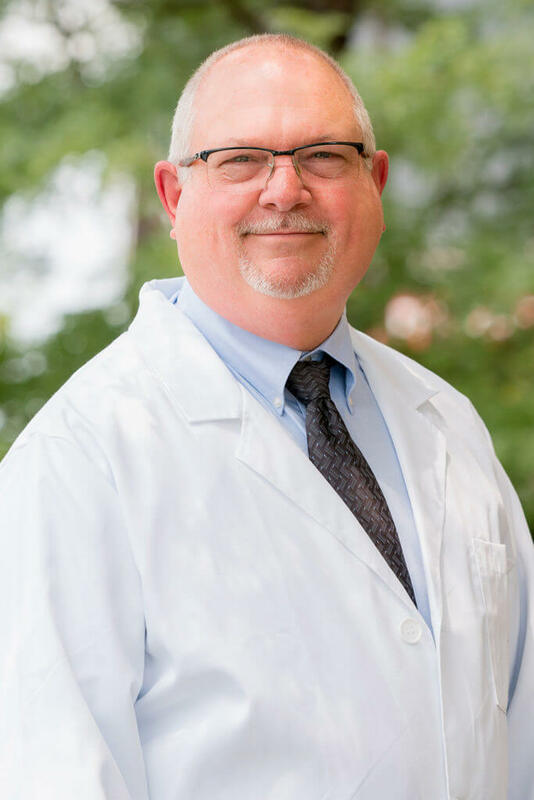 Dr. Hill earned his bachelor’s degree in Communication Disorders from Wright State University, his master’s degree in Audiology from the University of Cincinnati (UC) and his clinical doctorate degree in Audiology from the University of Florida. Dr. Hill has more than 38 years of experience in audiology, diagnosing and treating hearing loss for more than 10,000 patients in hospitals, medical facilities and private practice. Working closely with ENTs, Dr. Hill has helped diagnose potentially serious medical conditions that can cause hearing loss such as balance disorders, Meniere’s Disease and tumors of the ear. An active member of The Hearing Alliance advisory board and UC’s audiology department’s advisory board, Dr. Hill also trains audiology doctoral candidates from area colleges and universities. Dr. Hill has also presented at more than 50 events to educate the public on topics such as: hearing loss prevention, benefits of treating hearing loss and how hearing loss can be related to dementia, Alzheimer’s disease and balance disorders. Passionate about continuing education, in addition to reviewing several Audiology journals monthly and attending educational seminars, Dr. Hill regularly travels to Vanderbilt University’s hearing clinic and research center to learn about the latest technology and best standards of care and treatments for hearing loss. This knowledge base allows him to provide his patients with the best care. Dr. Hill’s treatment approach is based on each patient’s unique needs and his “patient-first” philosophy is evident through the professional, compassionate care every patient receives at The Hill Hear Better Clinic. In his spare time, Dr. Hill enjoys spending time with family, reading, working on his home and fishing.